Walpole Construction are located in Ware, Hertfordshire. Offering a personal, professional design and build service. YOUR LOCAL BUILDERS IN HERTFORDSHIRE. Walpole Construction have been building extensions, renovating properties and constructing loft and basement conversions in Hertfordshire since the early 90’s. With our wealth of experience and knowledge we make sure that you, your home and your project are always put first. We operate with a high level of professionalism throughout our projects and we believe that great communication with our clients is central to our success. If you have been searching for a builder in Hertfordshire or London, look no further than Walpole Construction. We offer a complete building service, new builds and extensions, from excavations and steel work installations, right through to decorating. We can provide a complete quote for any project that has building regs drawings. 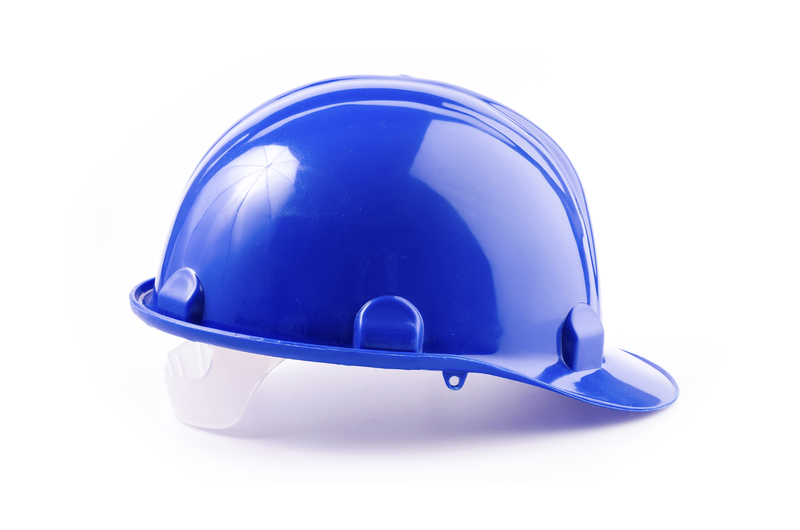 We can provide a full schedule of works detailing exactly what stage the project will be at throughout the duration of the works. We can improve layouts of properties to better suit their owners as well as bringing them up to current building regulation specification using modern windows, insulation and finishes. Walls can be removed to give a more open plan style of living or existing spaces can be changed to flow better and maximise its use. We can convert basements to give an extra room to your property. We underpin basements to allow for extra floor depth and ceiling height. We can also water proof or tank basements to prevent against water ingress and damp. This allows us to use modern high performance insulation to create a warm usable and energy efficient space. Light can be added by extending light wells or creating new ones. 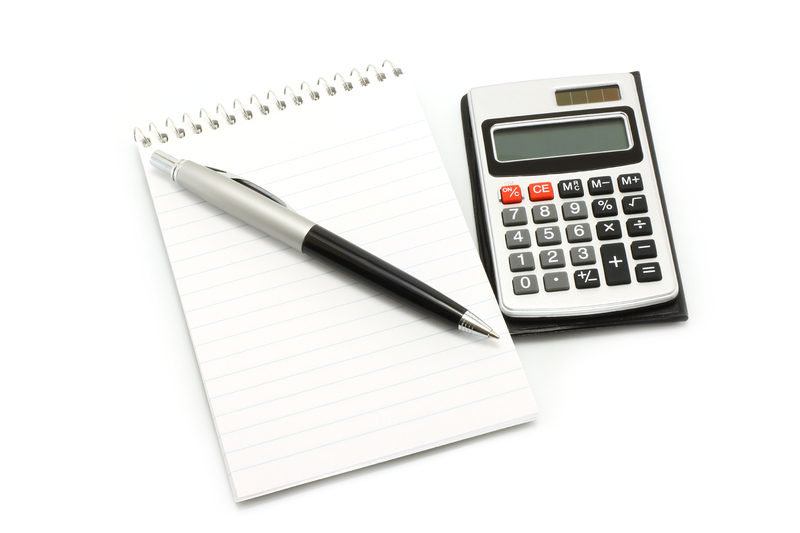 Walpole Construction will evaluate your property and discuss your requirements in order to calculate a guide price. If you are one step ahead and already have plans and Building Regulation approval, then a fixed price quotation will be provided. Walpole Construction will always deliver a full schedule of work and list all materials and items needed to complete the project. 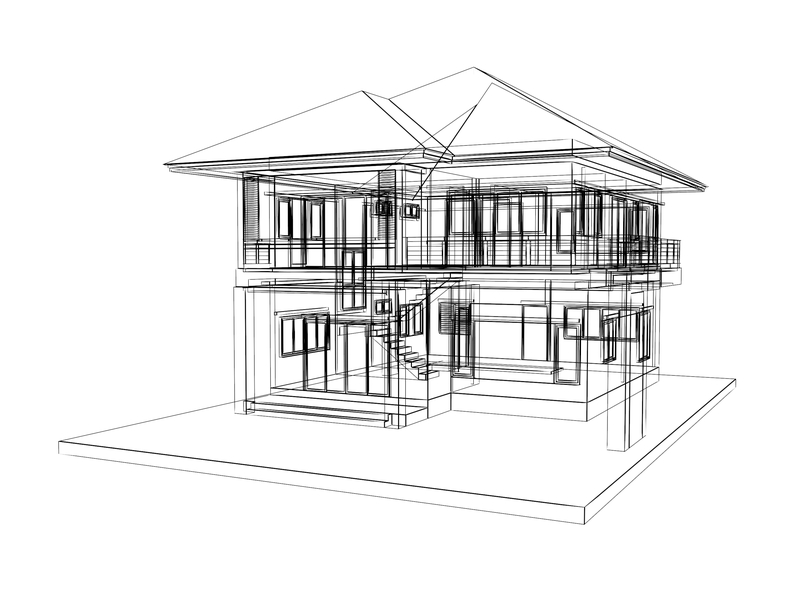 We have a close association with a reputable Architect and Structural Engineer who produces all of our CAD drawings, for which you will always require approval. Should planning permission be required you will be informed and plans will be subitted to the local council. Once all is approved, detailed working drawings will be produced and submitted for Building Regulations approval. After all plans and permissions are in place, scheduling workload and labour is a priority undertaken personally by Neil and Glen Walpole. With a wealth of experience and expertise, the project will be programmed from start to finish, in order to run smoothly into completion. Sometimes this may mean delaying the start of a project, but ultimately will benefit the client and maintain high standards. Walpole Construction always has the clients best interests in mind, which means we only employ trusted and reputable tradesman. Many of our tradesman have been with us for years, and will often go above and beyond to get a project completed on time and to a high standard. Due to our history and provenance, we are also highly networked with sub-contractors who we trust, which means we can offer more specific and complex services. 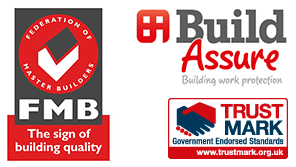 Walpole Construction is a member of the Federation of Master Builders (FMB), the largest trade association within the UK construction industry. We offer a great standard guarantee on all of our work and can also offer an extended guarantee of up to 10 years via our membership with the Build Assure Warranty Scheme. Please feel free to take a look around the site and view some of our previous projects.